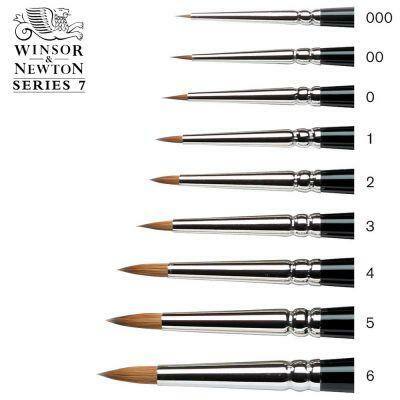 These brushes are made to the same superior quality as Series 7. 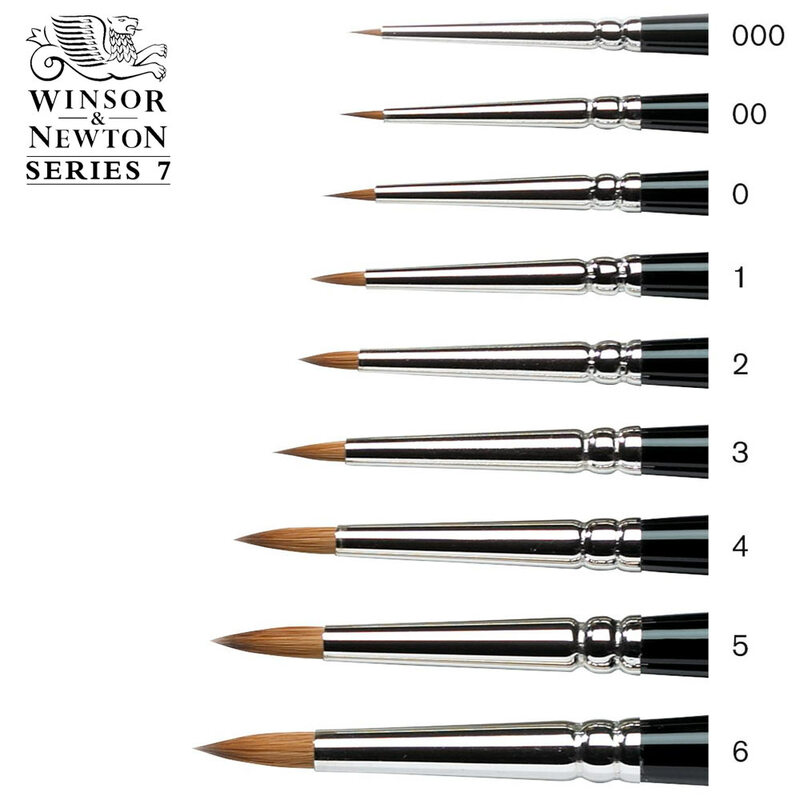 The only difference is that the hair is comparatively short out of the ferrule, so that the brush point can be more accurately controlled during delicate work. I am a botanical Illustrator working with the Royal Botanic Gardens Edinburgh. 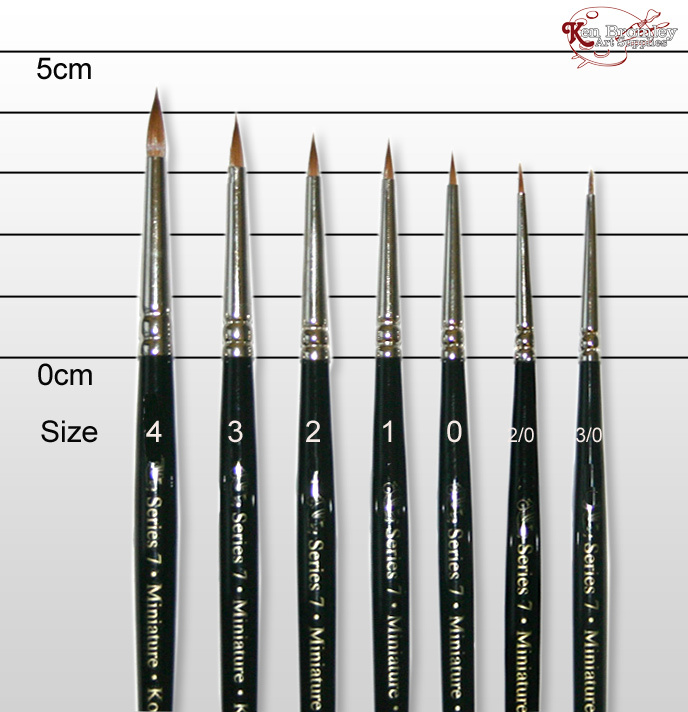 As well as doing my own work I also teach, and would only recommend these brushes for botanical work. They are finely made with a shorter, more controllable, tip which has an excellent point. In fact I can paint everything I need to from broad leaves to tiny hairs using just a No.2 and a No.4.